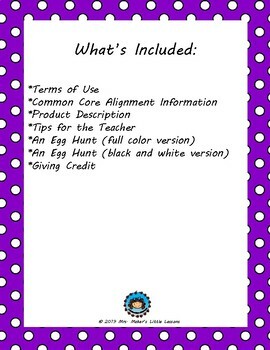 This product will allow the teacher to teach, practice or reinforce the skill of following words from left to right, top to bottom, and page by page. 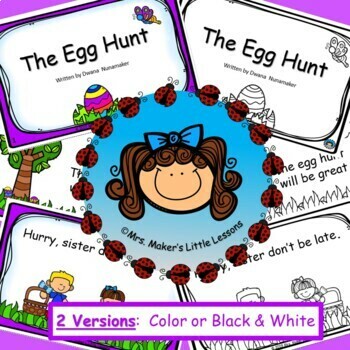 This product was developed to be a seasonal Echo reading activity . 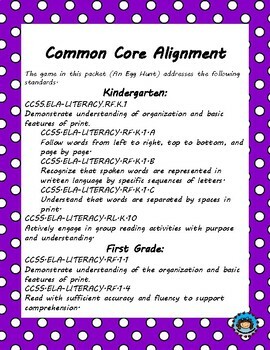 The teacher will read each page and the students will echo it back . 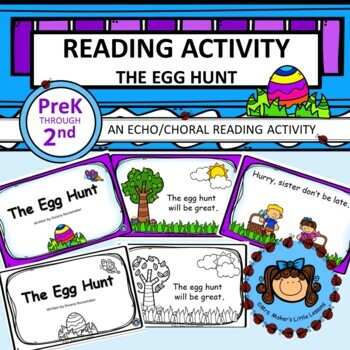 Echo reading will help students develop fluent and expressive reading.